The Tragic End to a Longtime Black-Car Driver’s Campaign Against UberHopelessly outmatched by ride-sharing apps, Doug Schifter took his own life to publicize the plight of his fellow workers. 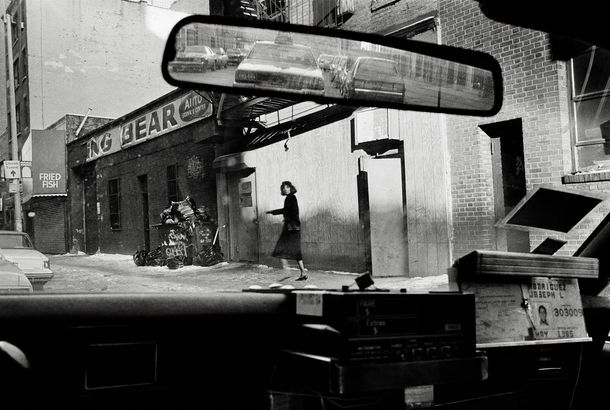 Old New York, Seen Through a Cab Driver’s WindshieldJoseph Rodriguez documented the world outside his taxi during the 70s and 80s. Bill to Require Sexual Assault PreventionIt applies to drivers of yellow cabs, green cabs, Uber, and Lyft. Cabbie Disappears in Jamaica Hospital for DaysA six-day ordeal from one wrongly recorded name. See a Brazilian Cabdriver’s Remarkable Michael Jackson ImpressionHe sings, beat-boxes, and drives. Is Your Taxi Driver Learning How to Scam You at a Shady Garage Meet-Up?Maybe. 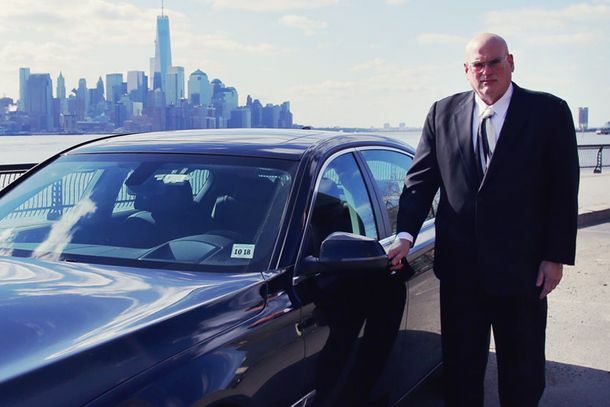 New York’s Most Crooked Cabby: The TLC Is ‘Like Pontius Pilate’What does that even mean? If You Want to Off Your Husband, Don’t Just Ask Any Old Cabbie for HelpEven though it seems like the odds are probably good he’d help you. Hotel Doormen in Taxi Shakedown RacketThey’re forcing cabbies to pay them for the privilege of picking up fares. Ornery Cab Driver Busts Bank Robber by Just Being HimselfThese people are heroes. Awful California Woman Pepper-Sprays Cab DriverWoman stiffs cab driver, then pepper-sprays him. Ladies, Ever Been Hit On by a Cab Driver?It happens a lot, apparently! This Week, Give Cab Drivers a Little CreditIf you’ve ridden in New York taxis for a long time, you’re probably already wary of the credit-card machines that have been installed in many of them. The ones that have been in cabs for a couple of years now never really worked, and not handing over cash just feels weird. The Post reveals today that cab drivers are also suspicious of the devices. In fact, many of them would do anything to prevent you from swiping. According to the tabloid, they’d rather just grab your cold, hard cash and will lie about broken machines or fake policies to make sure that’s how you pay. The Post doesn’t specifically explain why some drivers would rather have you pay them in cash, but the implication that most cabbies are cheats is pretty heavy throughout the piece. The problem is so bad that the head of the Taxi and Limousine Commission himself was once prevented from using a credit card by a deceitful cabbie. The cabbies’ union claims that the problem is the equipment, not the drivers. After the jump, some technical advice on what to do to avoid this problem.